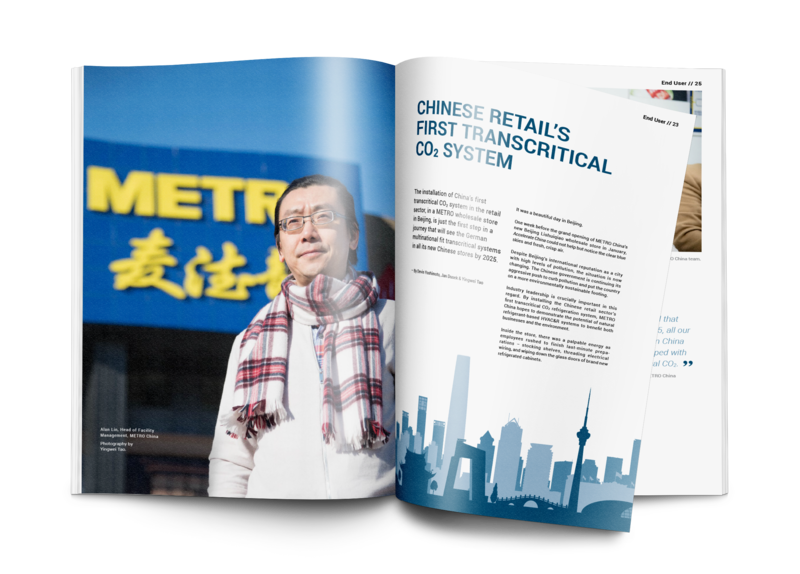 Our cover story looks at the installation of China’s first transcritical CO2 system in the retail sector, in a METRO wholesale store in Beijing. 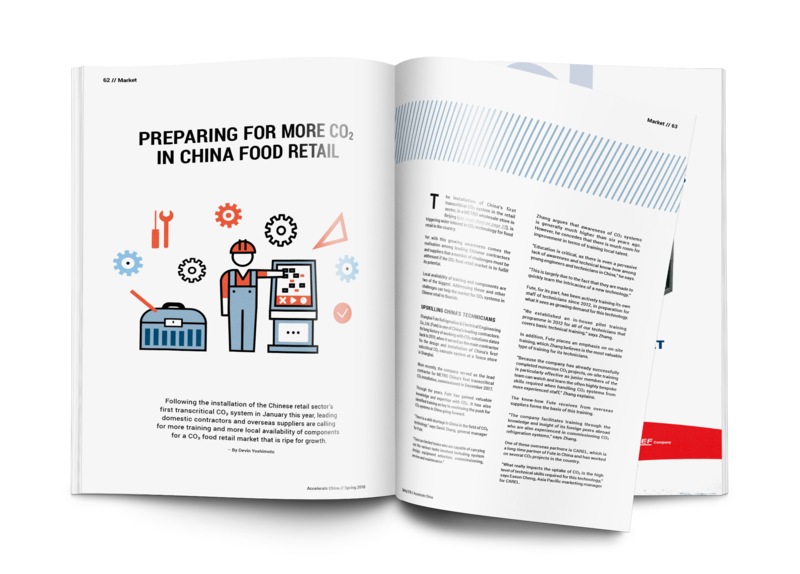 The installation is just the first step in a journey that will see the German multinational fit transcritical systems in all its new Chinese stores by 2025. 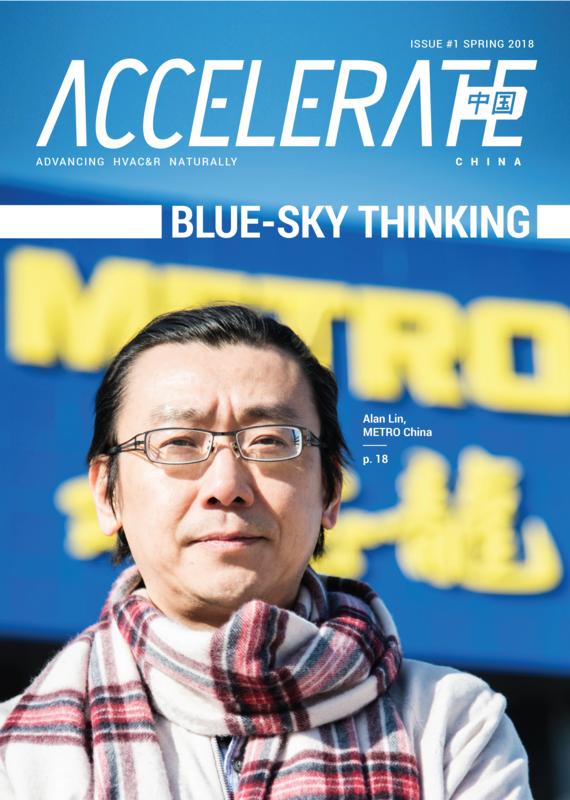 We visited Beijing and spoke with METRO China's Head of Facility Management, Alan Lin, along with Shanghai Fute Refrigeration & Electrical Engineering Co., Ltd. (Fute), who was responsible for the overall integration of the system, to learn more about what this installation means for the future of natural refrigerant adoption in the country. 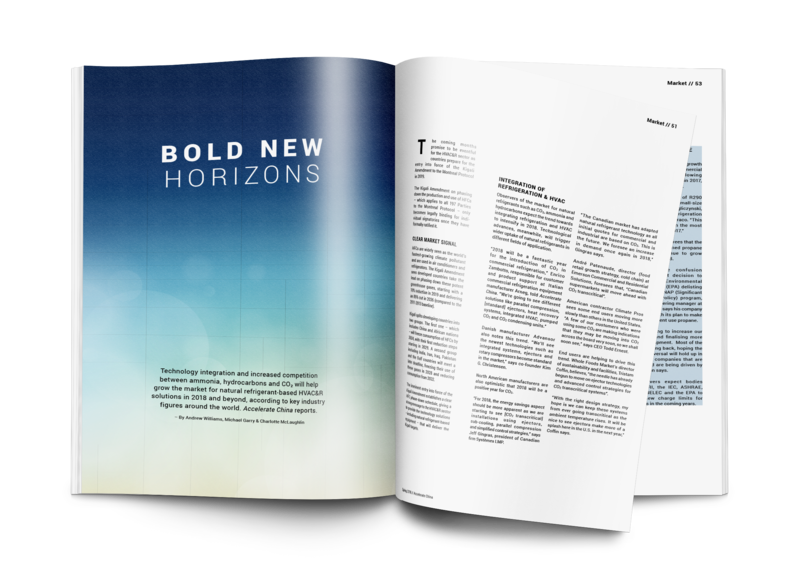 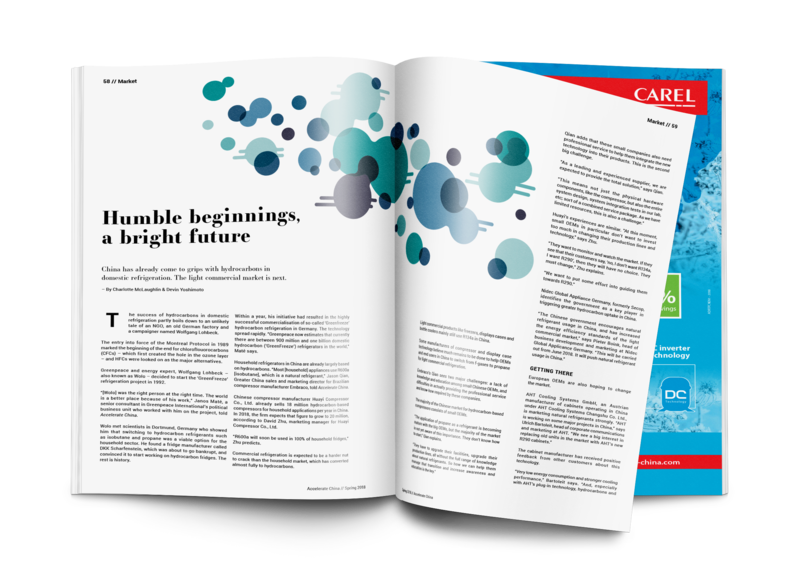 Check out this and plenty of other exciting stories in the very first edition of Accelerate China.